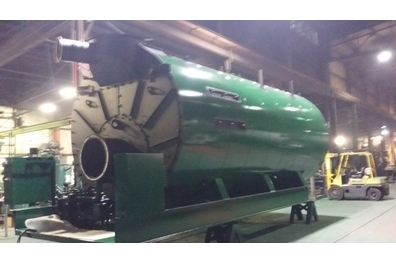 Boiler units from Patterson Kelley (PK) Weil-MCLAIN, Lattner, Johnston and WoodMaster. 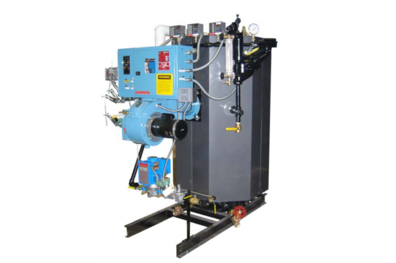 Harsco Industrial Patterson-Kelley manufactures a full line of condensing and non-condensing boilers gas fired, dual fuel, and outdoor commercial boilers. They also manufacture instantaneous and semi-instantaneous water heaters. 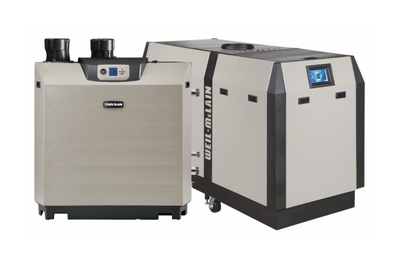 Weil-McLain, a division of The Marley-Wylain Company, is a leading North American designer and manufacturer of hydronic comfort heating systems for residential, commercial and institutional buildings since 1881.Their hydronic boilers and indirect-fired water heaters integrate the latest in advanced controls and materials including cast iron, stainless steel and aluminum heat exchanger technologies. The reliability and energy efficiency of their products has helped to make them industry leaders. They are committed to creating Simplified Solutions for our Complex World™. Johnston Boiler Company manufactures the worlds largest Scotch marine firetube boiler. Johnston pioneered the first water backed boiler over 100 years ago and the first packaged boiler over 65 years ago. Johnston boilers are built to last and carry the only 15-year warranty in the industry. 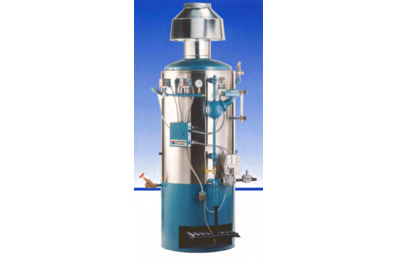 In addition to the quality and dependability, the conservative design provides excellent fuel to steam efficiency resulting in the best life cycle costs in the industry. Lattner Boiler, established in 1918, manufactures both fuel-fired and electric boilers for a variety of industrial applications including dry cleaning, health club steam room systems, food processing including steam jacketed kettles, medical sterilization equipment, and much more. Headquartered in Cedar Rapids, Iowa and in business for almost 100 years, Lattner Boiler Manufacturing has a proven record of quality and innovation. 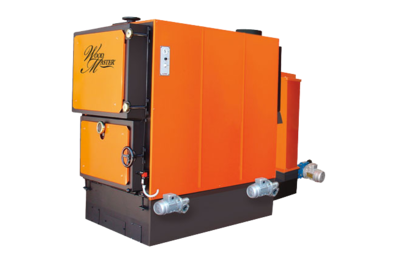 WoodMaster furnaces are manufactured and distributed by Northwest Manufacturing of Red Lake Falls, Minnesota. Since 1989, WoodMaster has built industry-leading outdoor furnaces, continually finding innovative uses of natural energy and alternative fuel sources. The company is now the first to manufacture bioenergy flex fuel furnaces.